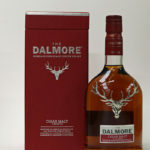 The casks for the Dalmore Cigar Malt are American oak ex-Bourbon, 30 year old Matusalem oloroso ex-sherry butts and premier cru ex-Cabernet Sauvignon wine barriques. 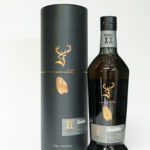 The Glenfiddich Experimental series pushes whisky boundaries and challenges traditions. They tell us that when Brian Kingsman met an entrepreneurial Speyside craft brewer they hit it off immediately and a genius idea formed. 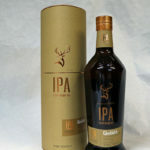 Brian suggested creating a Glenfiddich whisky finished in an IPA craft beer cask, something never done in the industry before. 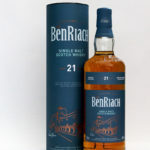 Not only did they create a pioneering new whisky but they also created a pioneering new craft beer in the process too. Experiment over ice with a twist of blood orange. 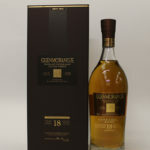 The first Single Malt Scotch Whisky from the re-furbished Glenglassaugh Distillery which is a general release. 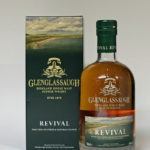 The Glenglassaugh Revival is a combination of first and refill cask styles, finished in 1st fill Oloroso sherry butts for a period of 6 months. Non-chill filtered and natural colour. This Distillers Edition of the Classic Malts of Scotland Lagavulin from 2001 has been double matured and is from release number lgv.4/506. It was bottled in 2017. 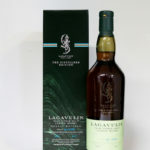 Full bodied Lagavulin is richly peated, smoky and intense on the palate, mightiest of the Islay malts in style, it has a salty edge of sea-spray. 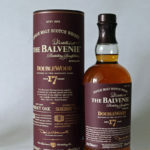 The master distiller has hand selected a small number of casks for double maturation in Pedro Ximinez cask-wood. 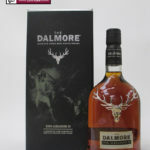 It's accents of rich, sun-dried grape sweetness have been chosen to compliment this spectacular single malt's rich, complex style. 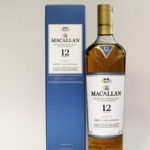 Matured in four different casks, selected by hand; ex-bourbon barrels, quarter casks, virgin American oak barrels and European oak hogsheads. 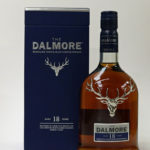 the distillery describe this complex combination as creating a golden, creamy peat-smoked Islay malt. 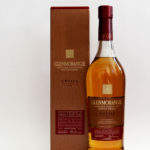 This is a litre bottle. 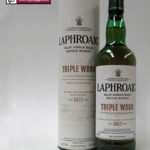 The whisky for Laphroaig Triple Wood has been matured in 3 types of cask. 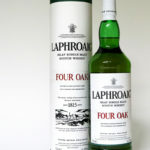 The first maturation is in American oak, ex-bourbon barrels. Then in small 19th century style Quarter Casks for a second maturation. 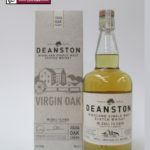 The final maturation is in specially selected, large European oak, Oloroso sherry casks. 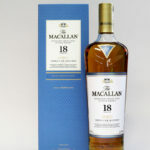 Macallan 18 Years Old Triple Cask Matured Fine Oak A marriage of whisky matured in European and American sherry seasoned oak casks and ex-bourbon American oak casks.